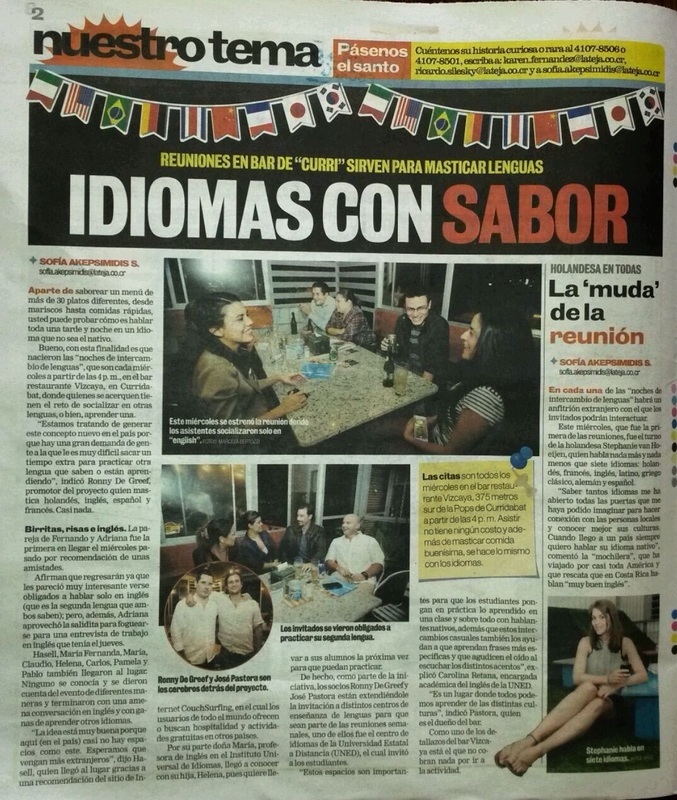 I hosted several language exchanges in San Jose, Costa Rica. I was interviewed because I speak 7 (actually 8) languages. ​By now that number went up to 9. 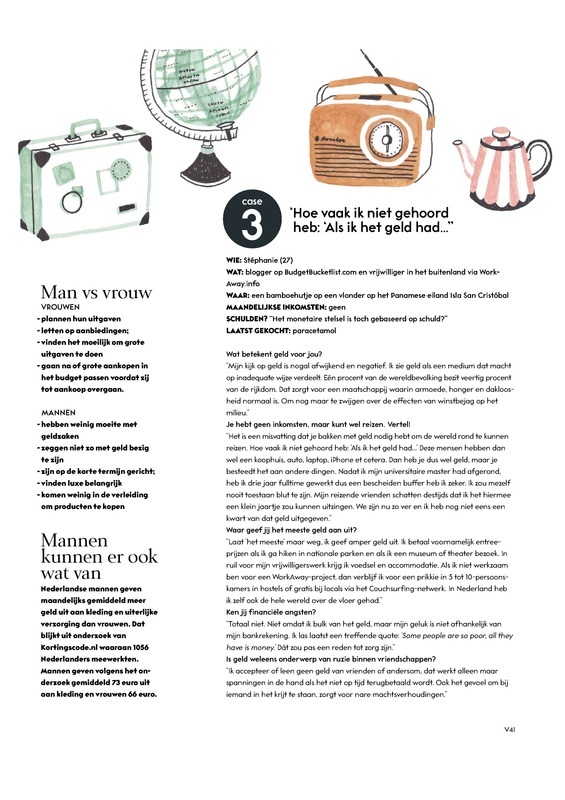 "Iedereen Houdt Van Doekoe - Wat Geld Over Jou Zegt"
I was interviewed by Viva to describe my (non-)spending pattern as a budget traveler. 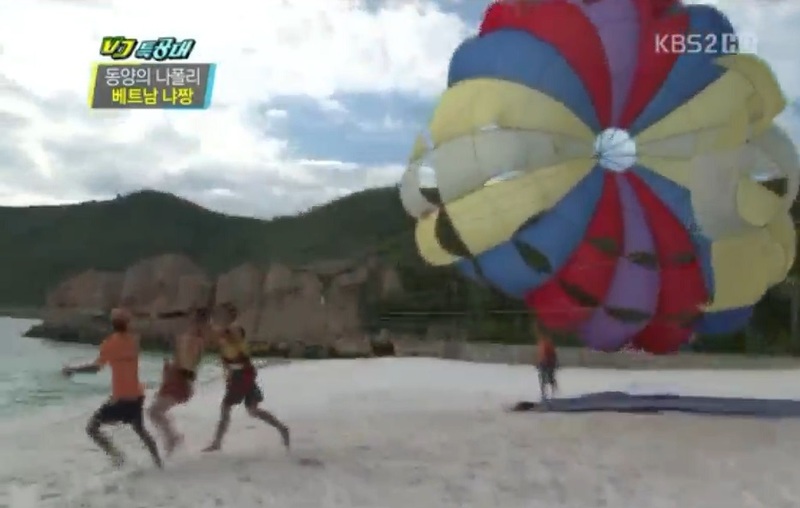 When in the Vin Pearl waterpark in Nha Thrang, Vietnam, a Korean television crew approached me to take part in their travel program for Korean TV. Due to copyrights I can't share the video, but here are some screenshots. I was asked to spend €50 in 15 minutes. No problem! Masterthesis: "Moda Di Milano Or Amsterdenim?" For my graduation research I traveled to Italy, in order to complete my comparative case study between Amsterdam and Milan. I researched the position and potential of both cities as 'fashion capitals', backed by the theories of Bourdieu, Veblen, Florida and citymarketing. It got published several times and I got quoted as a scientific research in the book quoted above.